Over 400,000 new malware and/or ransomware variants are created daily, and 99% are only seen once before they are modified. In an ever-changing cyber security landscape, traditional antivirus and malware solutions struggle to keep up. With massive data breaches like the latest Equifax incident, and the Petya and WannaCry attacks, businesses need a better, high-level solution to stay safe. 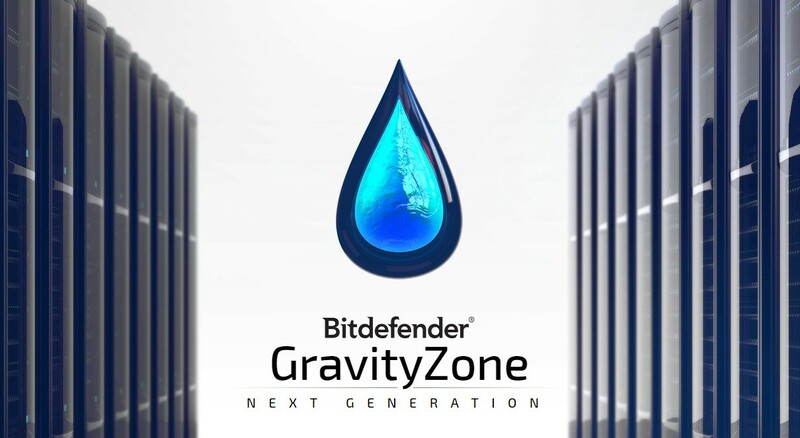 As part of Xenace's managed security services, we are now offering customers an extra layer of protection against modern malware in the form of Bitdefender GravityZone. Many IT support companies will charge extra for this software, but we're providing it for free as part of our competitively-priced managed security services. As an adaptive layered security solution, Bitdefender GravityZone provides multiple anti-ransomware capabilities. All its layers work together for prevention, detection and remediation. Machine learning anti-malware - the solution is automatically trained based on 1 trillion samples from over 500 million endpoints worldwide. Regardless of how much the malware or ransomware is modified, Bitdefender can accurately detect new ransomware patterns, in both pre-execution and run-time mode. Advanced anti-exploit - Ransomware writers often use “exploit kits” that take advantage of zero-day or unpatched vulnerabilities to gain a foothold in systems. By focusing on attack techniques, Bitdefender protects your systems and prevents ransomware from spreading. Anti-ransomware vaccine – additional anti-ransomware defence layer that works by exploiting flaws in the ransomware’s method of spreading, and stops it from encrypting. Remediation / Clean up - this is a security solution that has the ability to terminate a malicious process, roll back changes and clean up. Make sure your business data is secure against the latest malware and ransomware. Get in touch with Xenace now to get all the details.